One of the items to feature in Sworders ‘Modern British and 20th Century Art’ auction on November 21st is a bronze sculpture by 20th Century sculptor, Eduardo Paolozzi. 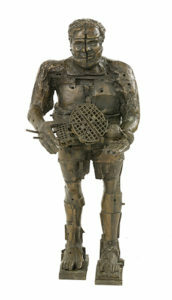 Standing 85cm high, the piece – entitled ‘Self Portrait with a Strange Machine’ – bears a resemblance to the full-sized plaster and polystyrene version that Paolozzi donated to the National Portrait Gallery in 1990. 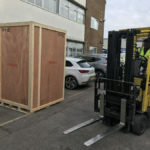 For more information, visit Sworders website. 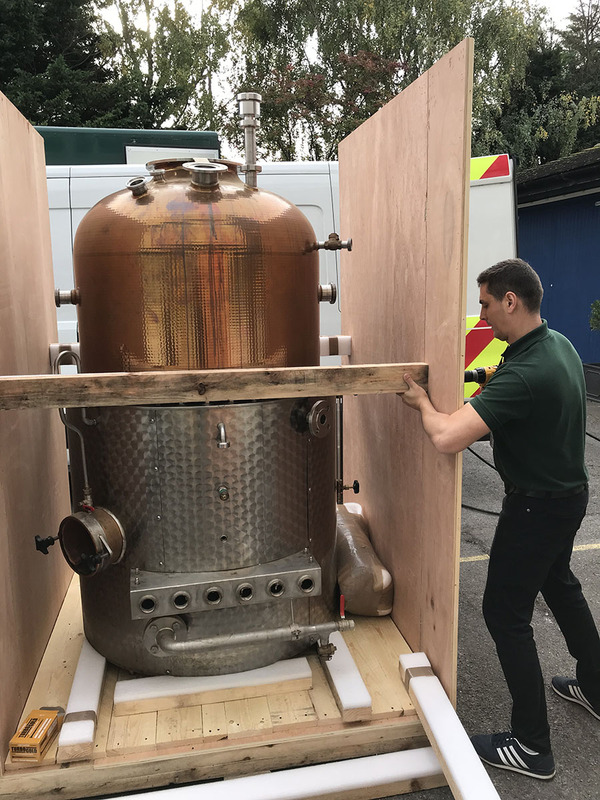 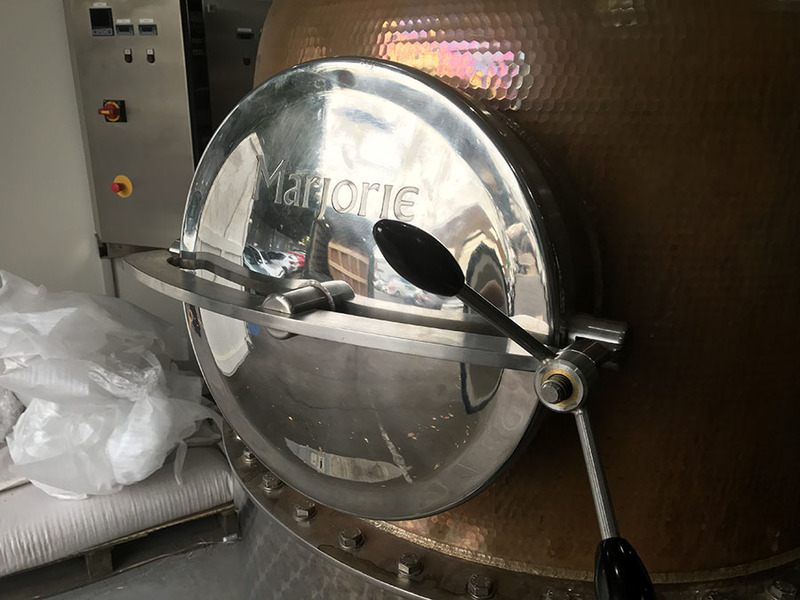 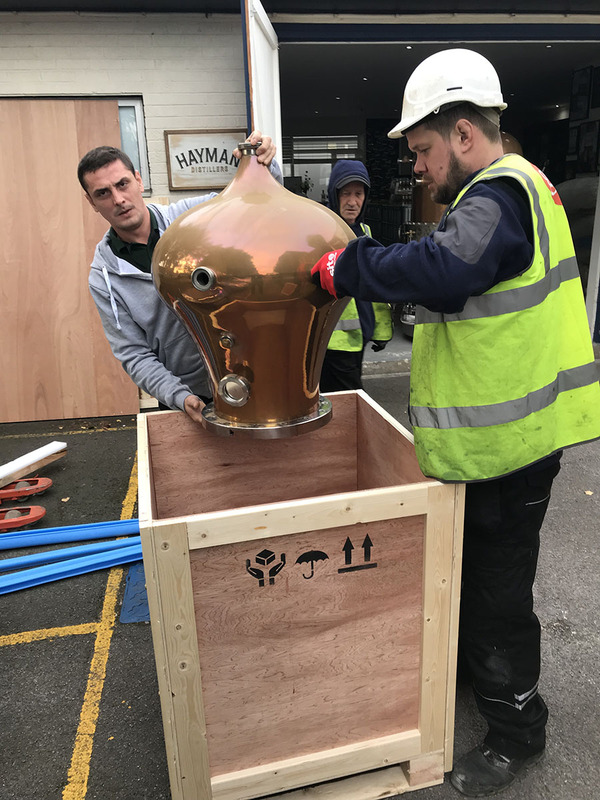 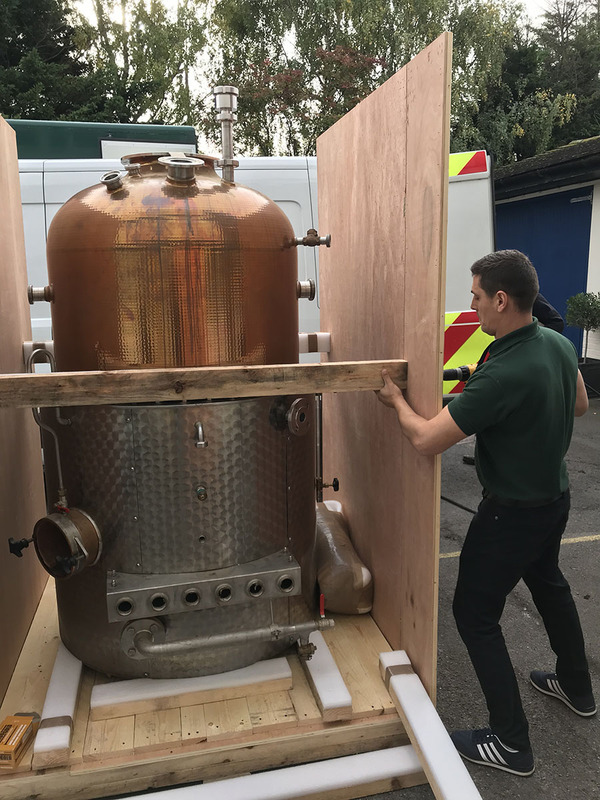 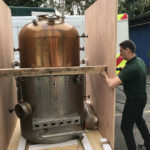 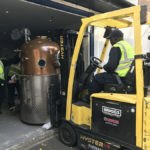 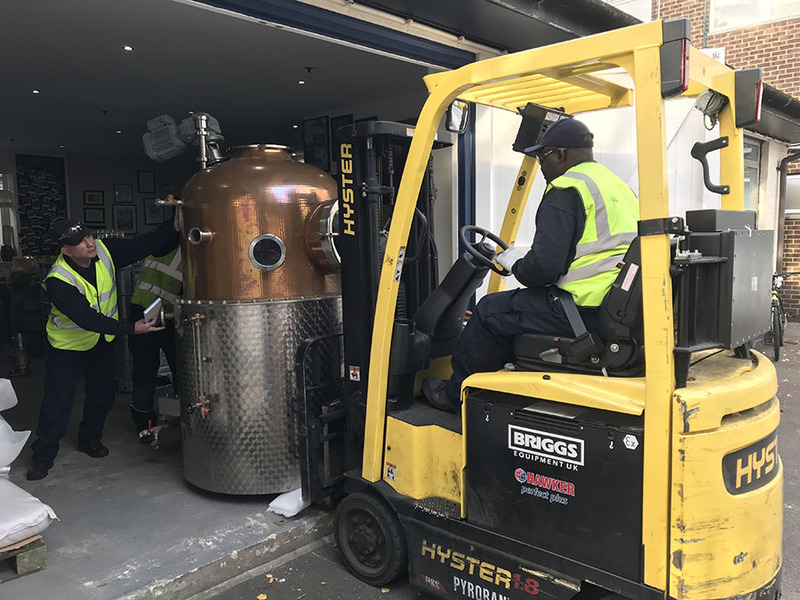 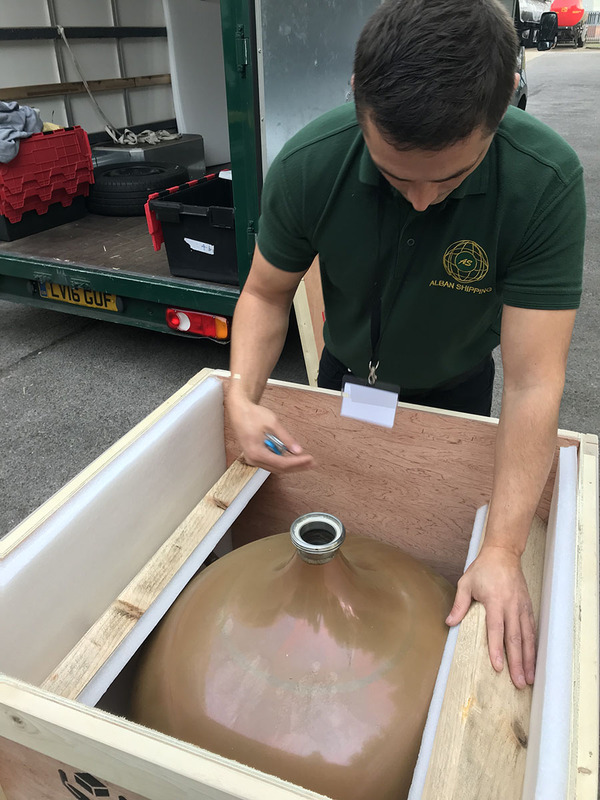 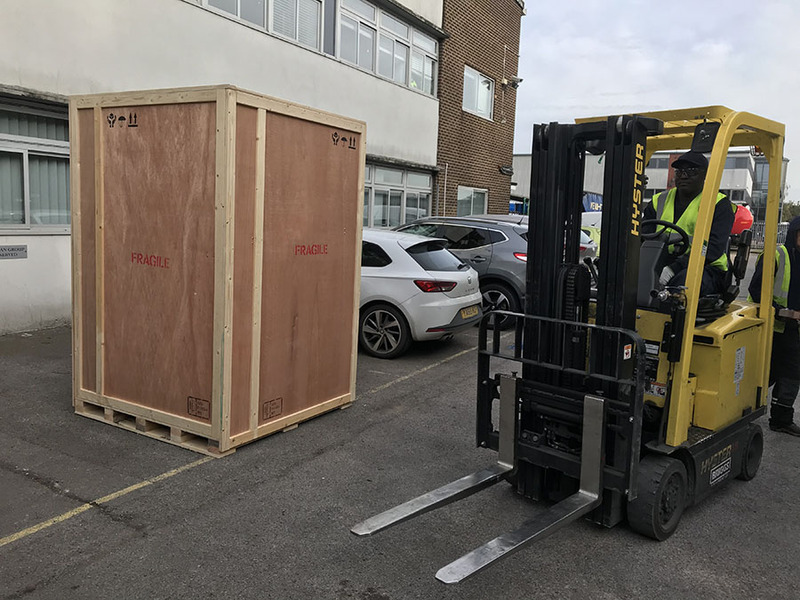 The expert packers at our sister company, Alban Cases, were recently commissioned by fine gin producers, Haymans Gin, to pack and transport their magnificent copper still (named ‘Marjorie’ after Christopher Hayman’s mother). 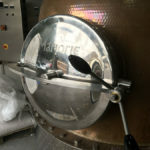 Here are a selection of images detailing the process from start to finish. 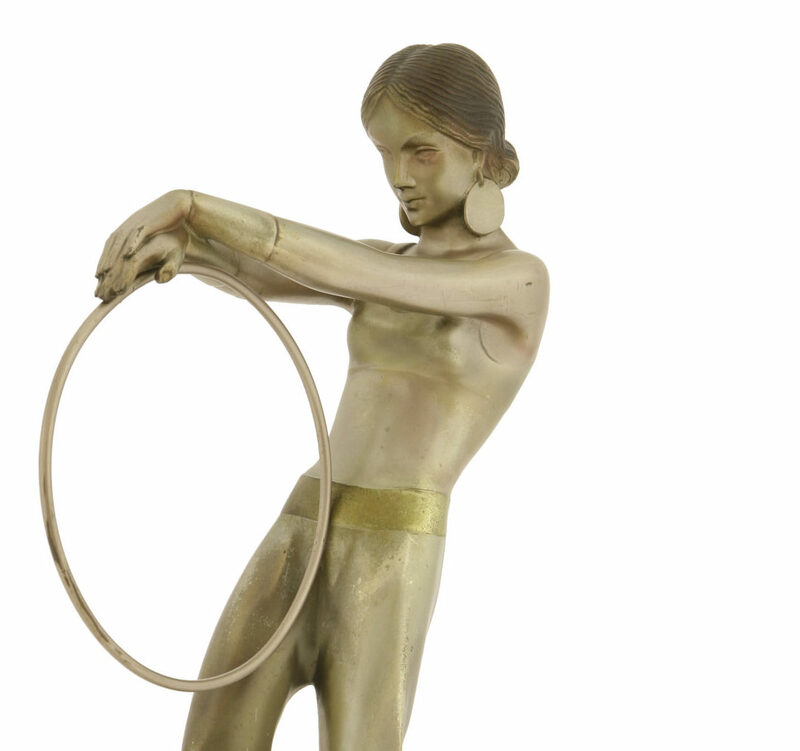 Fine art auctioneers Sworders have a stunning Josef Lorenzl Art Deco figure coming up for sale as part of their 20th Century Decorative Art & Design Sale which takes place on Tuesday 10th October. 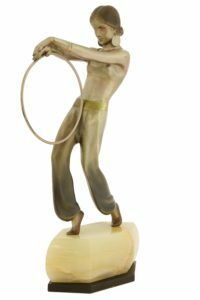 The 45cm high figure, titled ‘Harem Dancer’, is signed to one foot, and stands on an onyx stand. 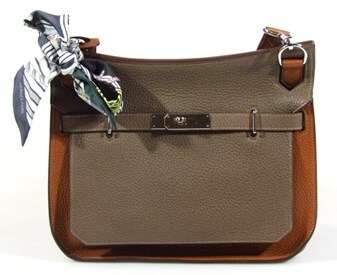 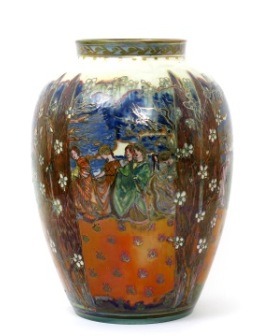 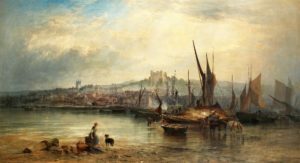 The lot is estimated to fetch in the region of £5000-7000. 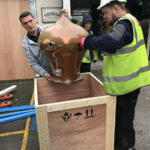 More details can be found on the Sworders website. 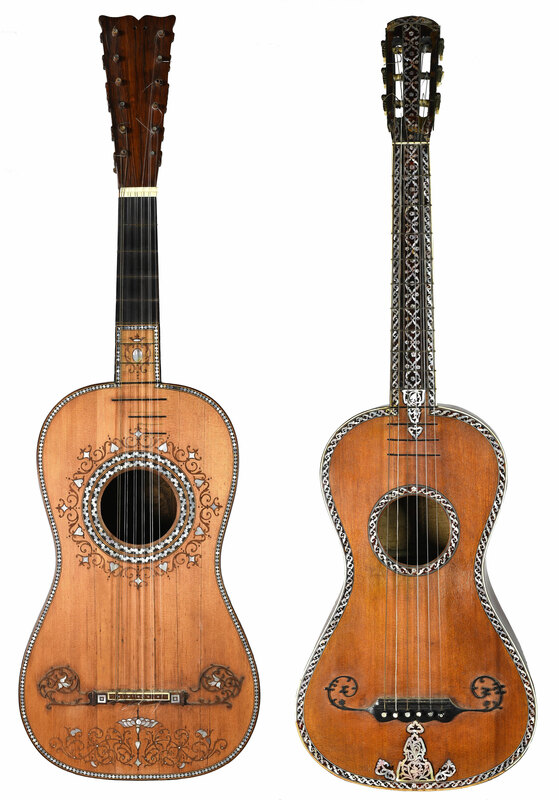 As part of their much-anticipated Guitar Event on September 14th, Gardiner Houlgate will be featuring a sale of rare rock and pop memorabilia – including the first guitar played in the UK by Jimi Hendrix! 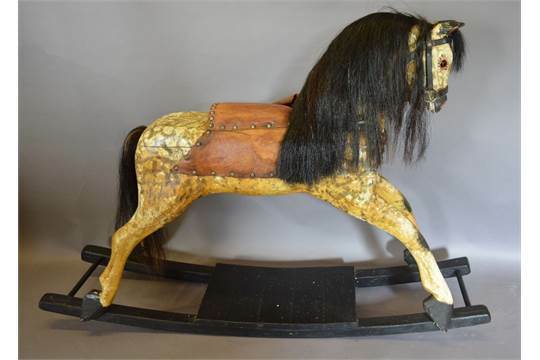 The sale will feature around 50 lots of items relating to the classic period of rock and roll. 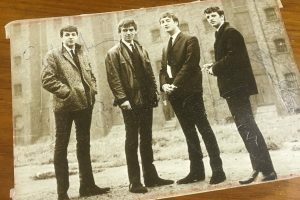 Amongst the photographs on offer, collectors and fans will have the chance to bid for be a full set of Beatles autographs on an early 1960s postcard. 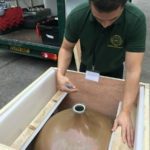 Also on offer is a collection of Buddy Holly memorabilia from a local deceased estate. 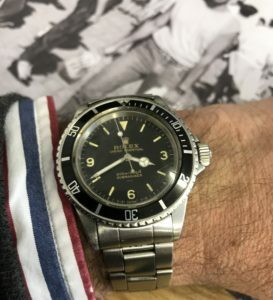 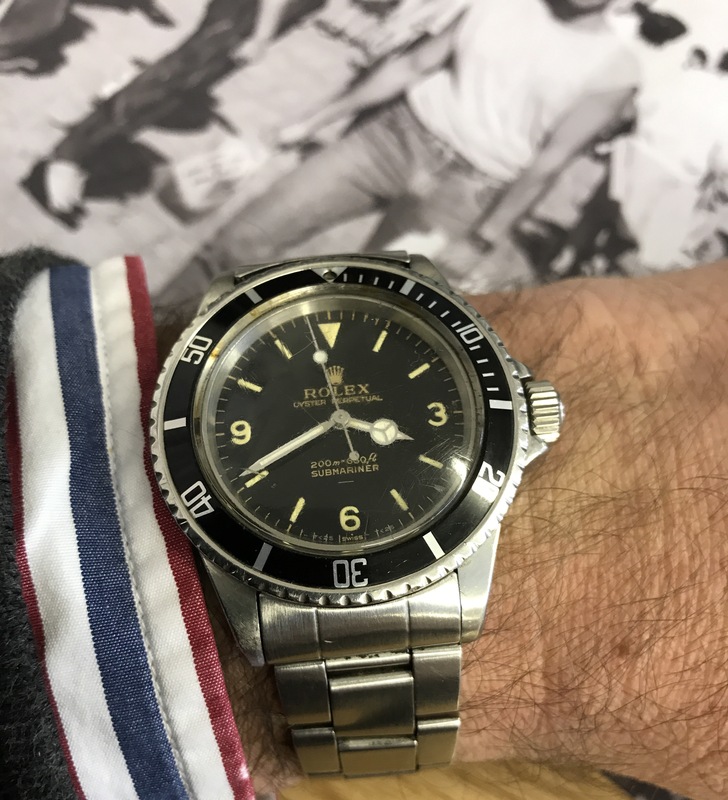 The 11 lots include a Lubbock high school handwritten English test, penned by the man himself, a 1958 UK tour souvenir programme and an original piece of the famous Surf Ballroom carpet! 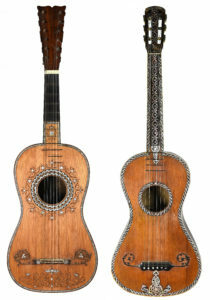 The full illustrated listings can be found on the websites www.guitar-auctions.co.uk, www.gardinerhoulgate.co.uk and www.the-saleroom.com.